Should one pay to visit The Met or not? 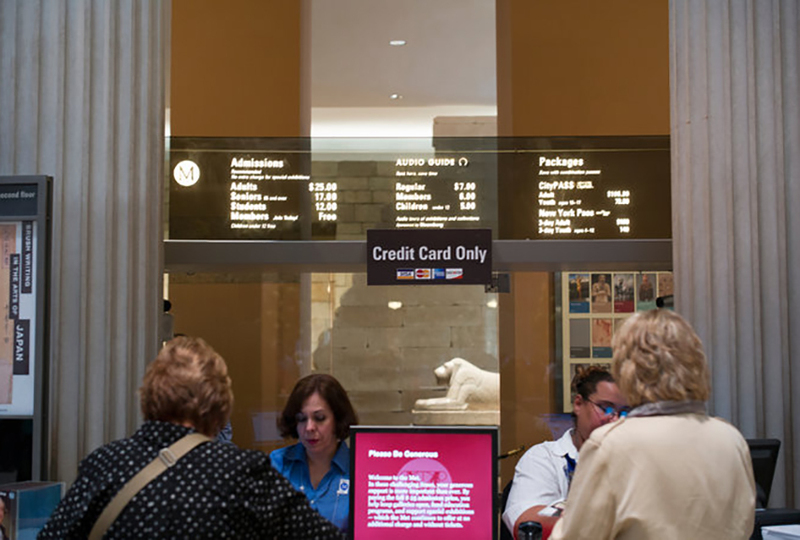 It is a question that’s been haunting New Yorkers and tourists alike, as the museum’s admission fee signs stood ambiguous. But now, things will get clearer, as a result of a recent lawsuit settlement. In 2013, The Metropolitan was accused of trying to mislead its visitors into paying to enter, even though they certainly don’t have to. The issue appears to be the use of a particular word: the institution’s pay-what-you-wish policy included the phrase “recommended fee”, and will now be replaced with “suggested fee”. 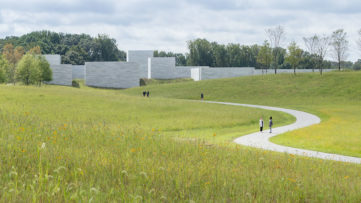 To avoid any further confusion, the admission desk will put on display two new phrases as well: ”The amount you pay is up to you” and “Please be as generous as you can.” The changes will be applied starting March 2016, and will affect all buildings owned by the museum, including the new Breuer facility, where the entry fee will also be the same. 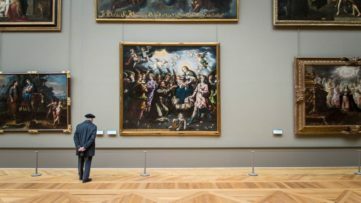 Almost three years ago, two lawyers filed a lawsuit against The Metropolitan Museum of Art, stating that they are subtly trying to make their optional $25 admission fee a mandatory one. In their case, which involved two visitors from the Czech Republic and a New York City resident, the plaintiffs argued that the cunning marketing used by The Met directly violates an 1893 New York state law that mandates free admissions at least five days and two evenings per week. This is due to the fact that the institutions like The Met receive substantial support from the City of New York, which also owns the Met’s complex of buildings in Central Park. However, The Met asks for their visitors’ generosity in order to cover the costs of the exhibitions. Current recommended fees go from $25 for adults, $17 for seniors (65 and older) and $12 for students. The settlement on the “Suggested Admission/Pay What You Wish” policy comes in as the latest in a series of news about The Met in the last few months. The institution is preparing to open its third location in the city, The Met Breuer, at the former home to the Whitney Museum of American Art. 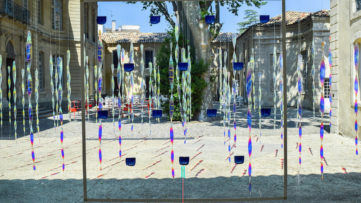 Opening on March 18th, it will provide an additional space for the museum’s modern and contemporary art program, and will include even more exhibitions, performances, artist commissions, residencies and educational initiatives. The expansion has been supported by a rebranding campaign which involved the now-controversial logo change, which New York magazine’s Justin Davidson called ”a red double-decker bus that has stopped short, shoving the passengers into each other’s backs.” All of these efforts by The Met, including the new admission signs, aim to make the museum more accessible, according to the statement issued by its director and CEO Thomas Campbell. 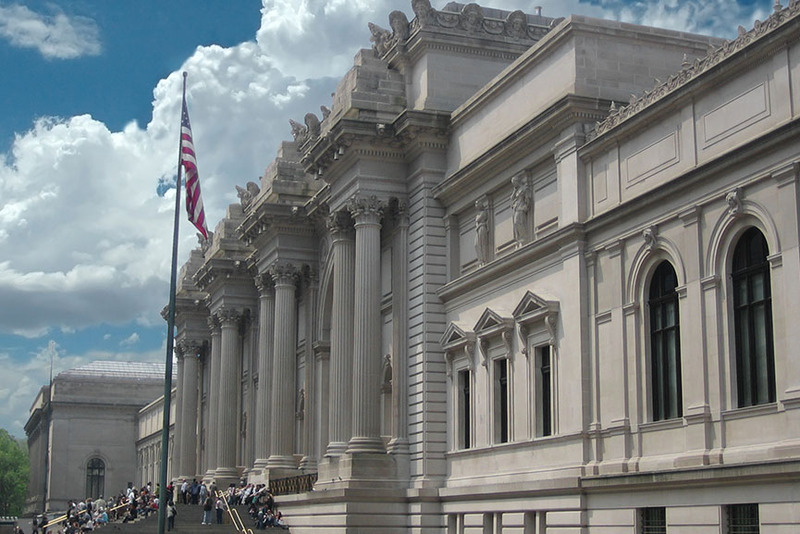 By paying the recommended fee, you cover the costs of the permanent collections as well as any special exhibitions; moreover, you can access The Met’s other two locations as well with that same ticket, without any extra charges, on the same day. Will you be paying for your next Met experience? Tell us on our Facebook page! Featured image: Metropolitan Museum of Art New York City. Image via Wikipedia. All images used for illustrative purposes only.